Reminder! 500 FREE OREO PopSockets TODAY! 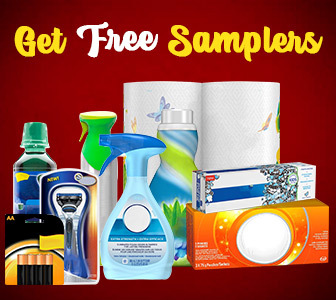 — Deals from SaveaLoonie! 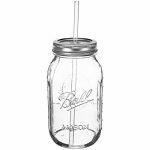 Home / Contests / Giveaways / Reminder! 500 FREE OREO PopSockets TODAY! 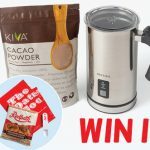 OREO Cookies are my favourite – and not just because of the awesome contest they have running right now! 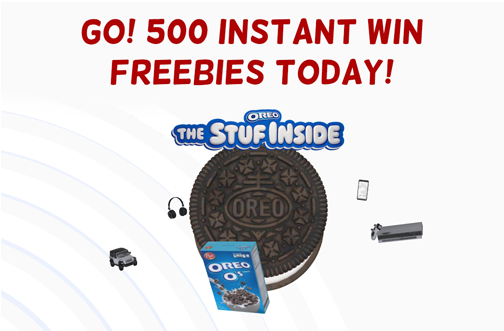 On Thursday, we posted the OREO The Stuf Inside Contest, and it kicked off with 5000 FPC’s! While not everyday of the giveaway is quite that exciting (don’t worry – there are more BIG days to come! ), today there is another HUGE lot of prizes to be instantly won! 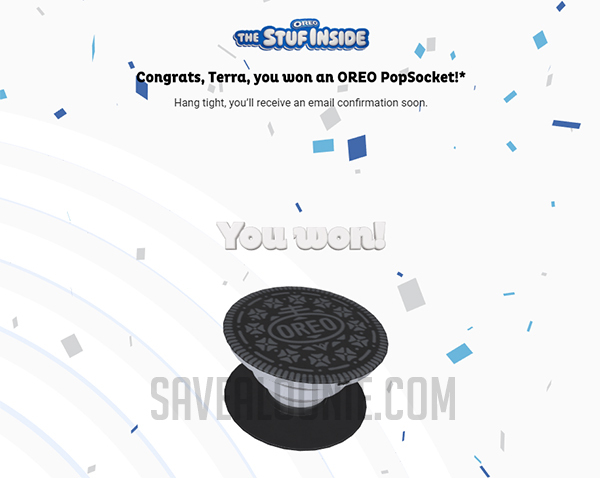 Enter the OREO The Stuf Inside Contest to see if you can INSTANTLY WIN 1 of 500 FREE OREO Branded PopSockets TODAY ONLY! I WON one this morning – see if you can too! Let us know if you’re a winner!